Oatmeal is popularly known as a diet food. It helps our body shed the extra weight and get in shape. But did you know that oatmeal is equally good for our skin? It’s true! Oatmeal contains amazing skin care properties. In fact, if you are in love with your skin, you should know about the several benefits of oatmeal soap. Any kind of irritation or itching that is caused due to dermatitis can be cured by using oatmeal soap regularly. 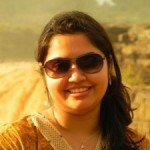 It also helps in finding relief from sunburn. Apart from that, it also effectively conditions the irritated skin that arises due to exposure to poison ivy and eczema. 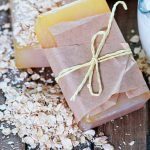 If you are not interested in purchasing oatmeal soap, you can always make your own with the help of an unscented soap bar along with some oatmeal. It acts as a natural exfoliating agent and can remove the dead skin cells from your skin effectively. If you have a pimple prone or oily skin, using oatmeal soap daily can help in the reduction of oil secretion on your skin. Oatmeal is known to absorb extra oil from the skin without drying it. This restores the natural pH balance in the skin and keeps the skin healthy. There are many people who suffer from bad body odour. With the daily usage of oatmeal soap, you can get rid of body odour too, since it is known to absorb the odour and keep you fresh. Oatmeal soap is the natural treatment for acne. Since oatmeal soap can exfoliate the skin gently, the head of the pimple can open up. And then the dirt comes out of the pimple, which cures the pimples effectively. If you are bothered with the dark circles underneath your eyes, oatmeal soap can help deal with it perfectly. It is an effective remedy for dark circles. You can always pamper yourself at the end of the day with a bath and that too with oatmeal soap! It helps you to relax and moisturizes your skin too! Want to rejuvenate your skin? Then use oatmeal soap! Wrinkle is a reality that we need to face at some point in life. Wrinkles occur when our skin loses its firmness and elasticity. With the regular usage of oatmeal soap, the skin can retain its moisture as well as its elasticity. Oatmeal soap benefits face by ensuring no wrinkles on the skin for a long, long time! 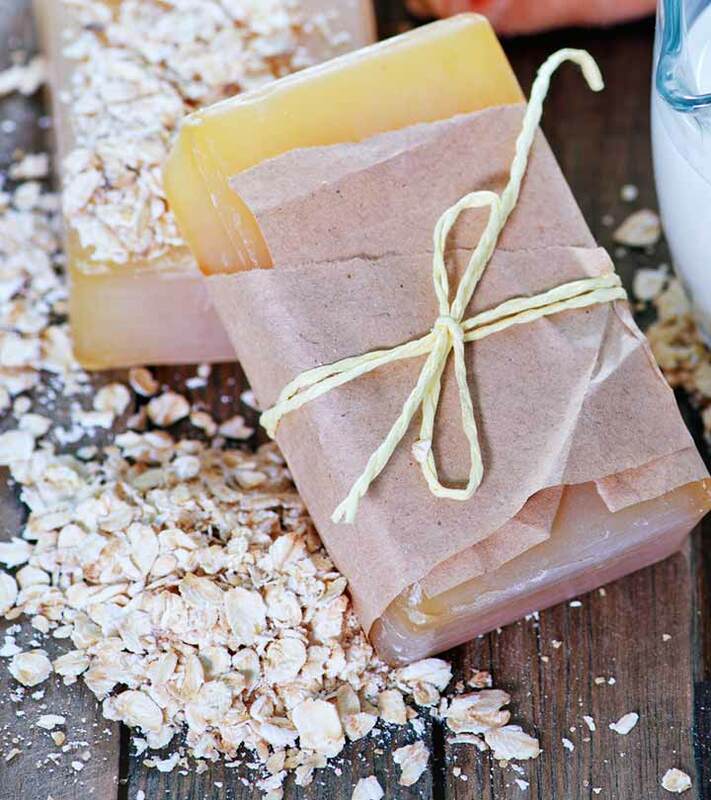 Using oatmeal soap can impart a calming effect on your skin. Oatmeal has anti bacterial and anti inflammatory properties, which can bring down cases of skin redness, itchiness, rashes or any other similar infections. Oatmeal soap will provide relief from the symptoms while healing the infection completely. Regular usage of oatmeal soap can lighten your skin tone significantly. The texture of oatmeal soap is such that it smoothes the skin and also improves the overall tone of the skin in a short span of time. Looking for radiant skin? You definitely need to try oatmeal soap! Do you want to look beautiful, naturally? Here is the perfect solution for you. Apply oatmeal soap and get rid of all the skin related complications. Take proper care of your skin, enjoy all the healthy benefits of the oatmeal soap, and lead a healthy, beautiful and gorgeous life. Who said oatmeal was just a breakfast option? It is a great bath time companion too! So, bring home this soap to enjoy oatmeal soap benefits and get beautiful! Have you ever tried oatmeal soap? What was your experience? Do you recommend others to use it? Write us in the comment section.